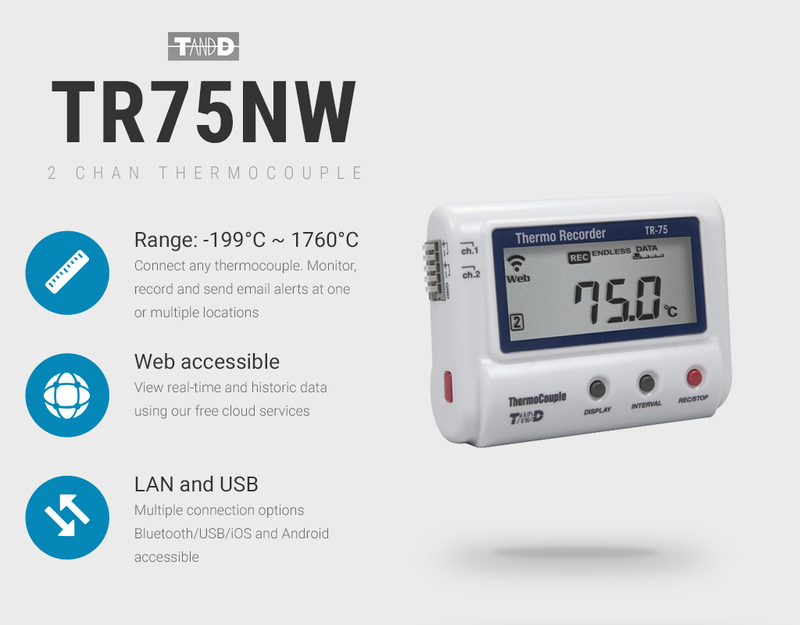 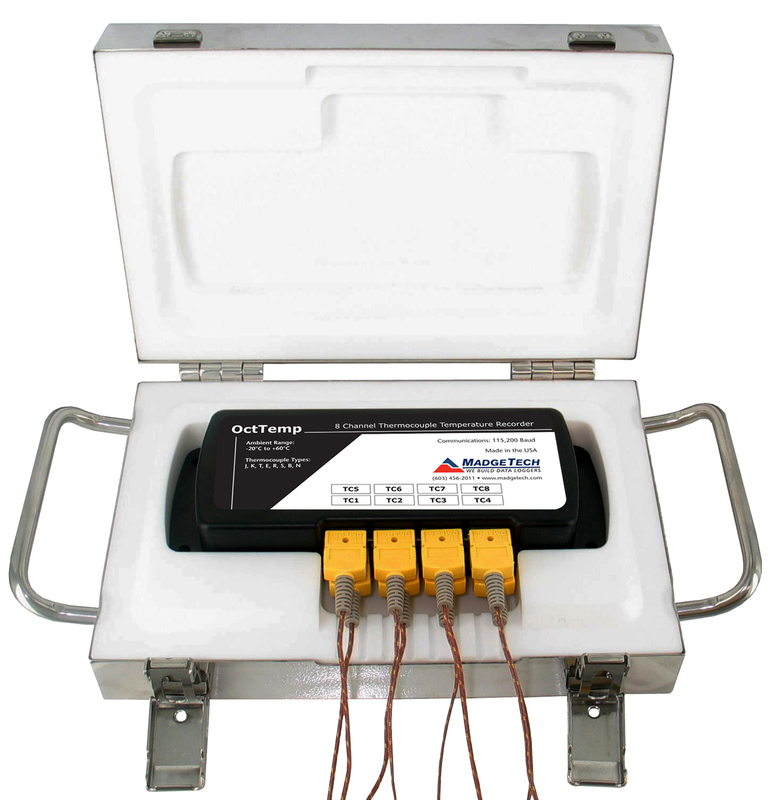 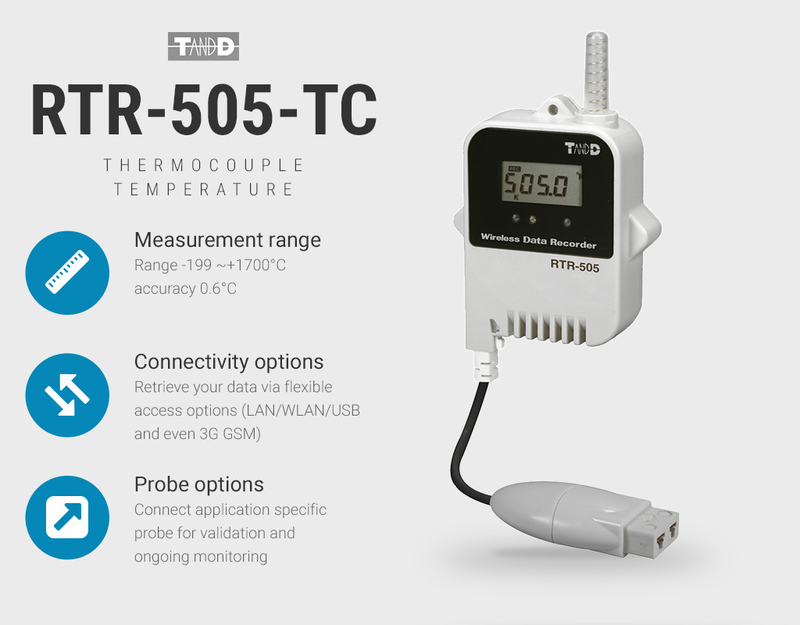  The TR-75NW is an ethernet, LAN and USB thermocouple data logger that’s compatible with thermocouple sensors by T&D. 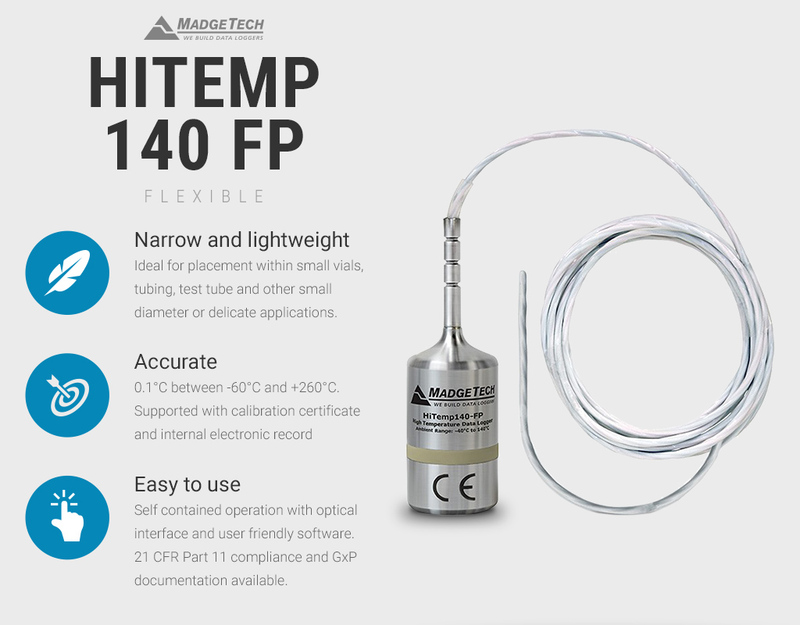 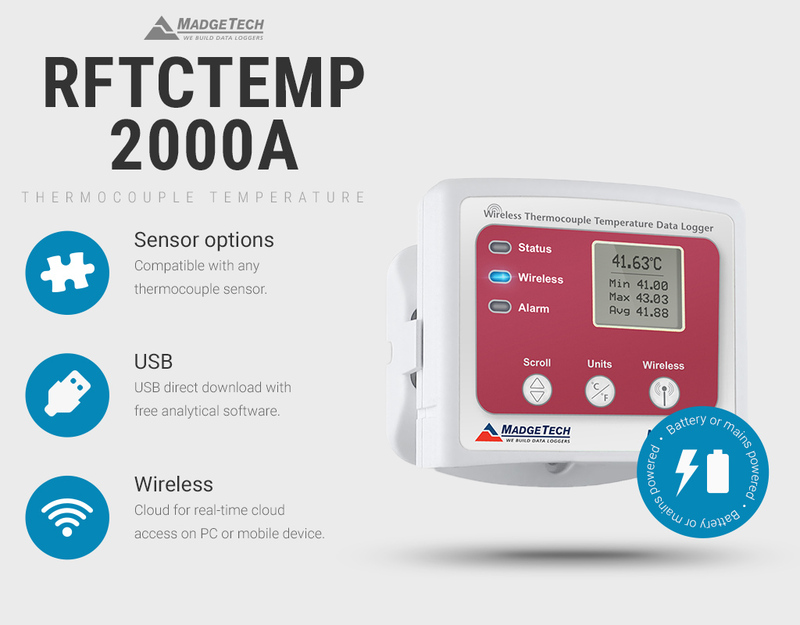 Thermocouple temperature wireless data logger for recording temperatures between -199°C ~ +1700°C. Precision 8 channel, external RTD/PT100 probe temperature data logger. 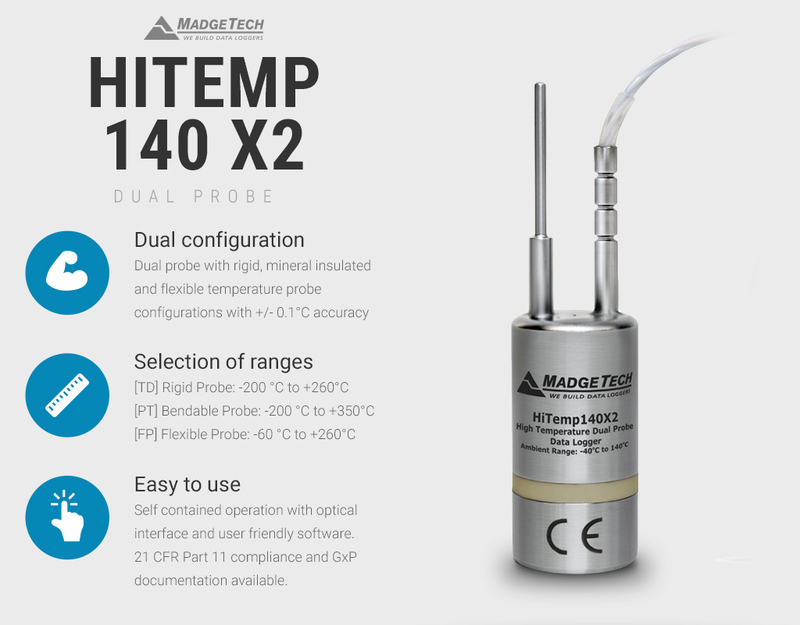 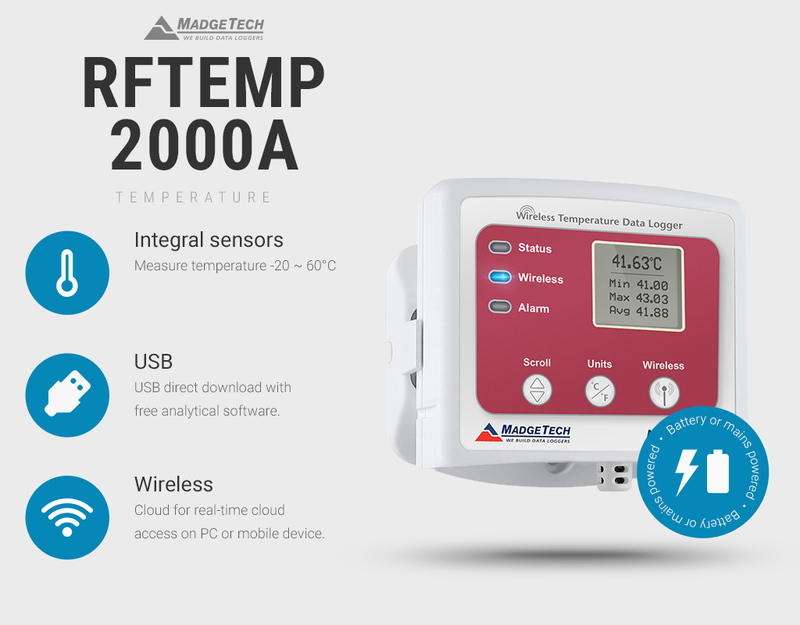 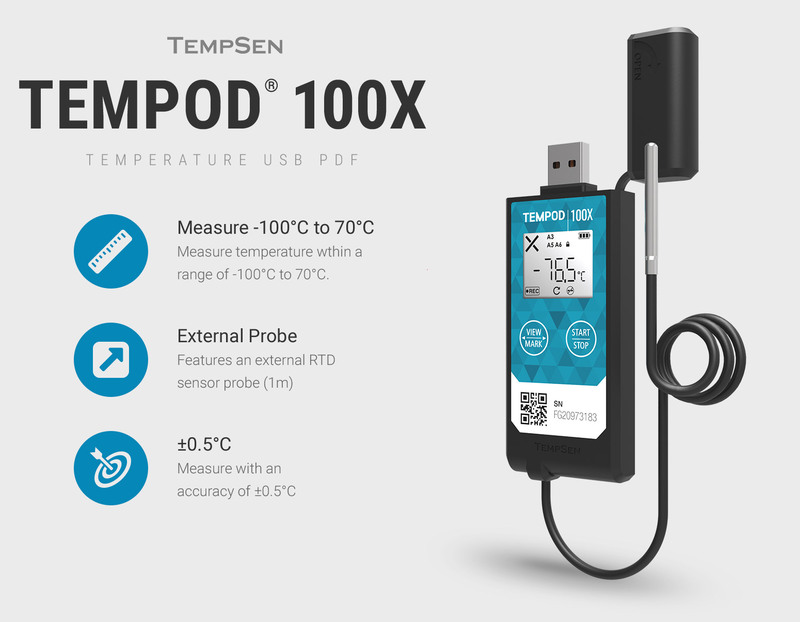 PT100 temperature wireless data logger for recording temperatures between -199°C ~ +600°C. 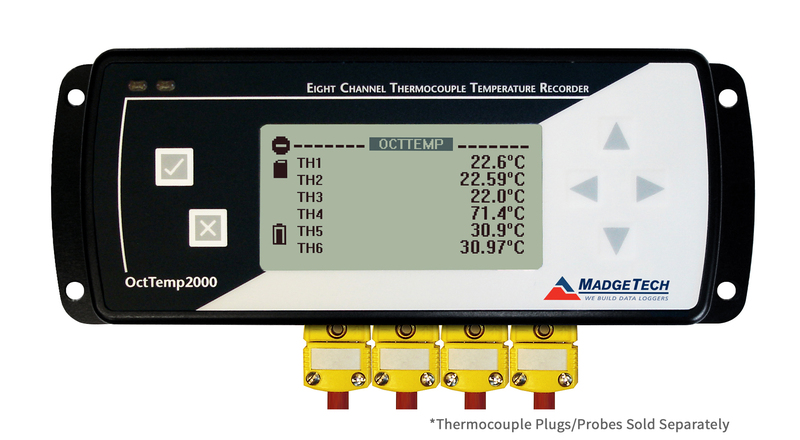 8 channel thermocouple data logger featuring fast record rate and large memory with large LCD display.